A UNP delegation, led by UNP Deputy Leader Karu Jayasuriya, called on the Mahanayake Theros of Malwatte and Asgiriya to complain that the recent Presidential election was "corrupt and unjust." 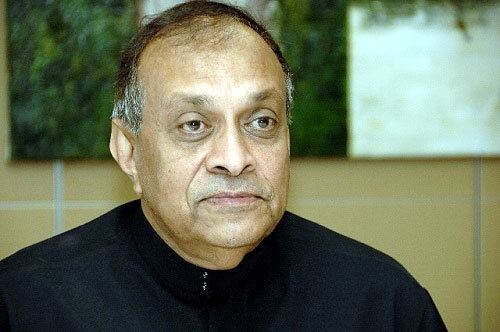 A collection of used ballot papers reported to have been found from sites close to polling booths was presented to the Mahanayake Theros by Karu Jayasuriya. The delegation requested the Mahanayake Theros to pressure the government to hold the forthcoming General Election in a fair and democratic manner. Jayasuriya told the prelates that the voters and supporters of Presidential candidate Sarath Fonseka were sad about the results announced by the Elections Commissioner of Sri Lanka.